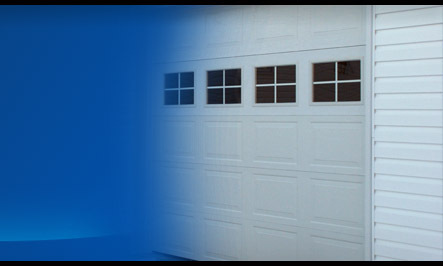 We at City Glass are committed to offer a selection of premium quality garage doors to suit your needs. We understand that you not only buy a garage door from us, you mostly want to purchase lasting peace of mind. That is what you get from City Glass’ line of quality engineered garage doors. Also, City Glass’ well trained and experienced technicians will install your garage door whether for commercial or residential applications. Solutions with peace of mind is what you receive from City Glass.